Welcome, one and all, to the final Baking With Spirit round up of 2014. I trust that you all had fabulous Christmases, and now can't stand even the thought of food (in which case, what are you doing reading a food blog?). Perhaps I can tempt you to try just a little bit more food before the traditional January detox? I have had a real plethora of entries this month, and all of them look perfect for your post-Christmas/New Year table. Thank you to all who entered! For me, Christmas is not complete without a Terry's Chocolate Orange. 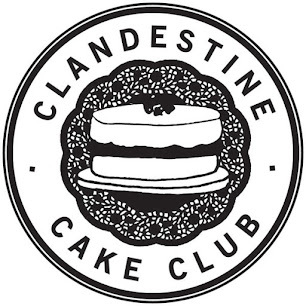 Pauline at Pauline's Baking Adventures feels the same and decided to celebrate their existence by making a Terry's Chocolate Orange Cake for a charity event. She used Cointreau to make an orange curd, and managed to scrounge some dark chocolate oranges for a ganache. Yum! Next is a delicious looking Tiramisu Trifle from The More Than Occasional Baker. Ros poached pears in marsala with mulled wine spices, then added chocolate pannetone soaked in marsala, custard and Bailey's infused cream. I love tiramisu, and this sounds like the perfect festive twist on a trifle. 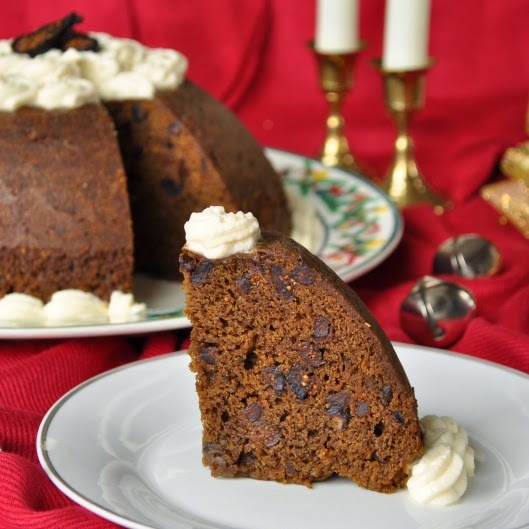 Alexandra from The Lass In The Apron baked this traditional British Figgy Pudding. This was her first English Christmas, so it felt fitting to use this as her dessert centrepiece. I must admit that, despite living here for nearly 24 years, I've yet to try Figgy Pudding. Alexandra might have persuaded me to make some! I must try Caroline's Chocolate Truffles at Caroline Makes... because they are unique in that they are made without double cream. In place of some of the cream, Caroline used some Christmas cake flavoured liqueur from M&S (I must have some of this! ), and the truffles apparently go very well with some after-dinner coffee. I made this deliciously indulgent Mint Chocolate Cheesecake using Creme de Menthe. The base is made from bourbon biscuits, and the top is covered with chocolate ganache. For your own sake, I suggest you try this ASAP. 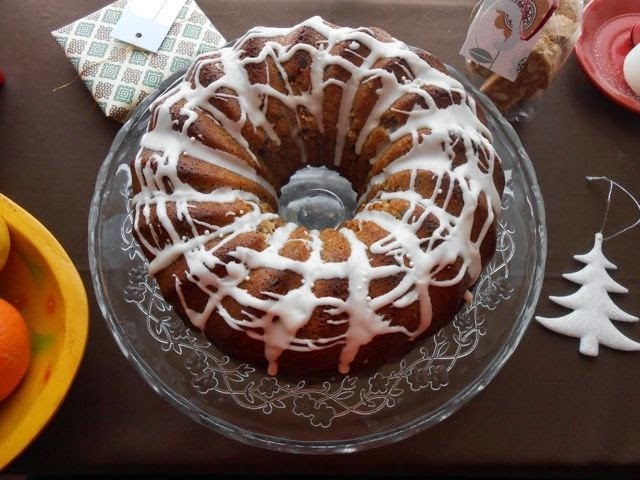 Choclette from Chocolate Log Blog sent in this beautiful Fig & Mincemeat Christmas Bundt Cake. As is her style, she used chocolate in the mincemeat, adding an extra dimension to this festive table centrepiece. I'd bookmark it for next year, if I were you; it sounds pretty special. Come back on Thursday for January's Baking With Spirit challenge! Wow that tiramisu trifle looks awesome!